(July 11, 2018) "Everybody Knows" and "Bitter End", co-written with the Dixie Chicks and Jayhawks member Gary Louris, will be included on the Jayhawks new album. Set for release on July 13th, the album Back Roads And Abandoned Motels also includes "Come Cryin' To Me", which is another co-write by the Dixie Chicks and Louris. "Come Cryin' To Me" appeared on Natalie's solo album, Mother. 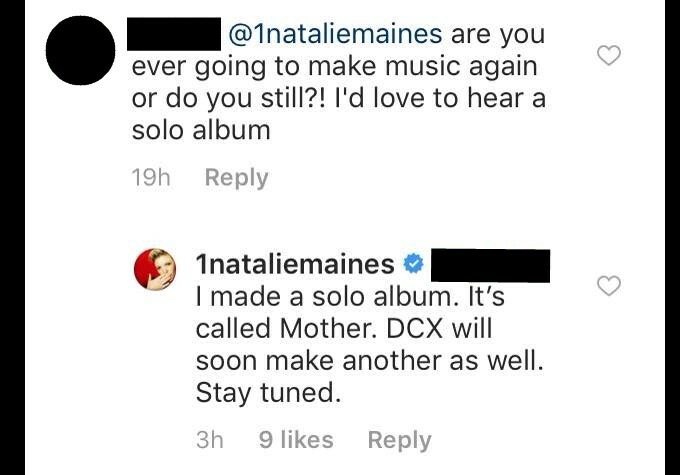 (May 1, 2018) Natalie made mention of a new Dixie Chicks album on her Instagram page in response to a fan's question. (August 5, 2017) The Dixie Chicks will release a live CD/DVD of their MMXVI tour on September 1st. The live CD/DVD is available for pre-order at Amazon. (August 5, 2017) The Dixie Chicks have released a live video of their hit "Not Ready To Make Nice". The video was recorded during their MMXVI tour. Watch here. 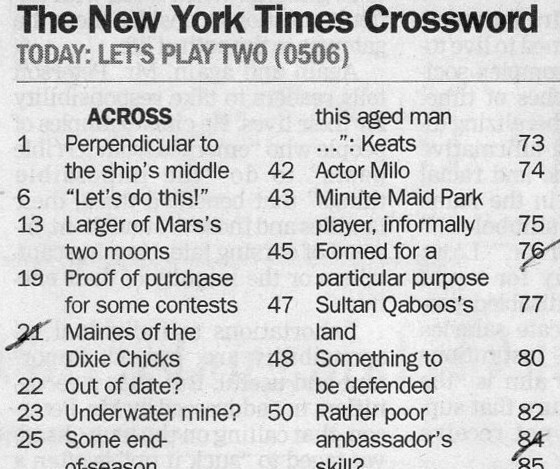 Older items can be found on the News Archive page.